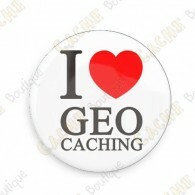 A rucksack to carry all your geocaching equipment during your hunts! 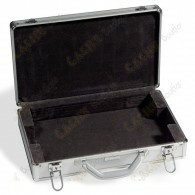 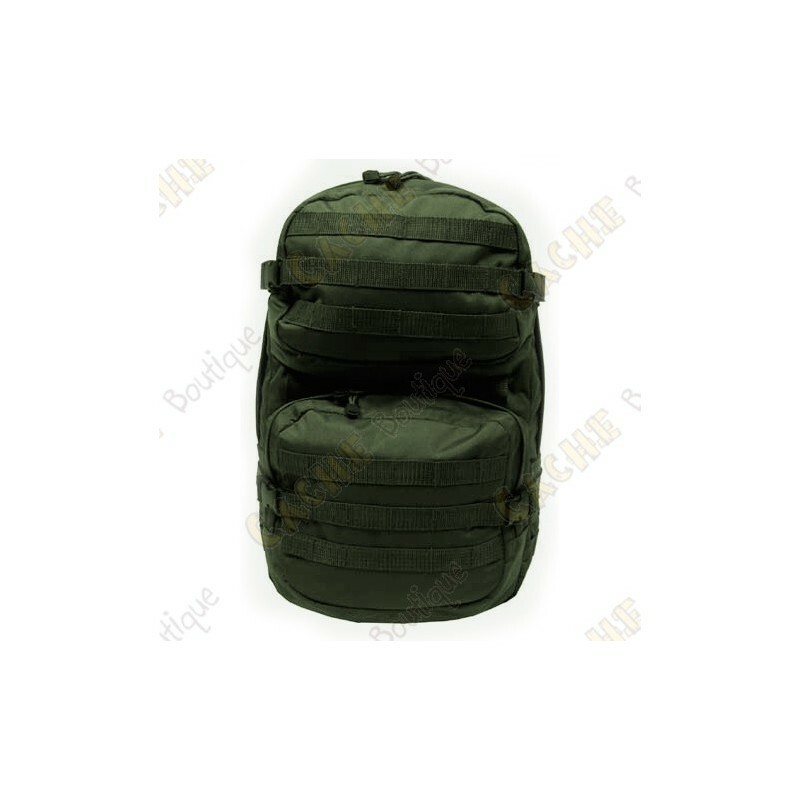 This backpack with large compartments allow you to carry all your geocaching equipment. 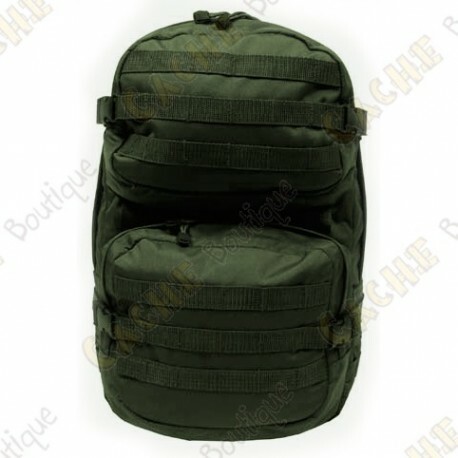 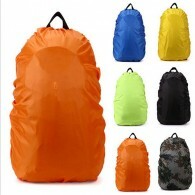 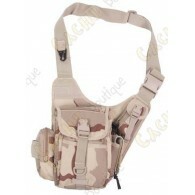 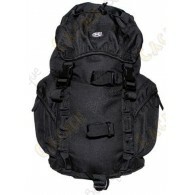 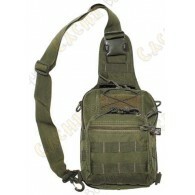 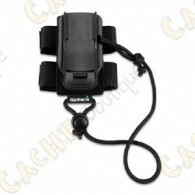 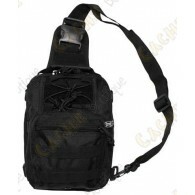 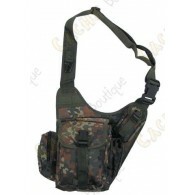 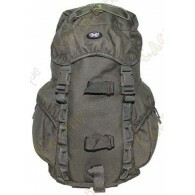 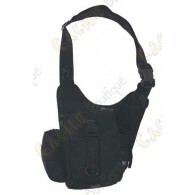 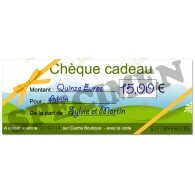 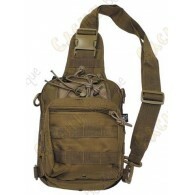 Very convenient for hiking, its straps "Molle" makes it very resistant to weight. 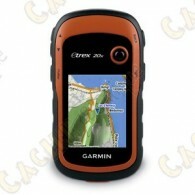 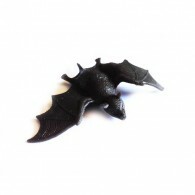 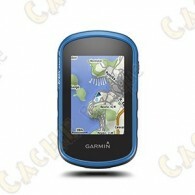 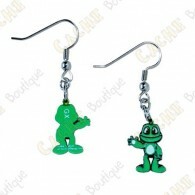 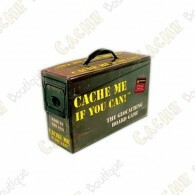 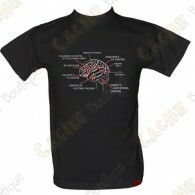 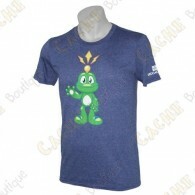 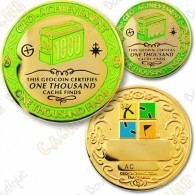 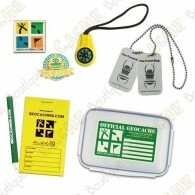 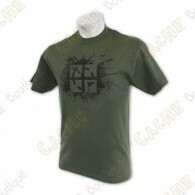 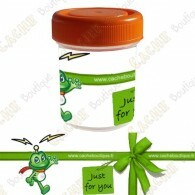 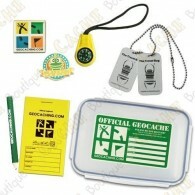 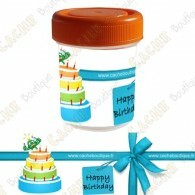 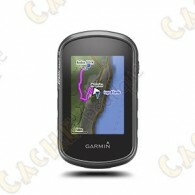 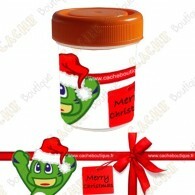 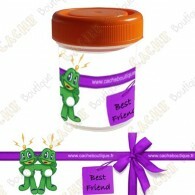 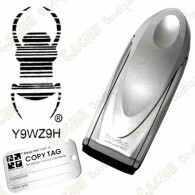 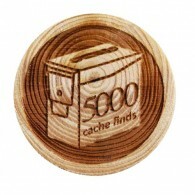 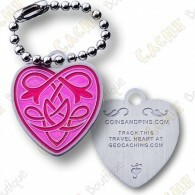 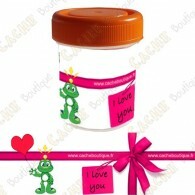 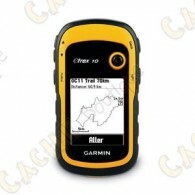 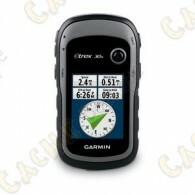 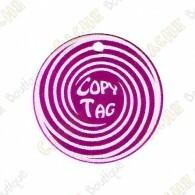 You can personalize it with badges and pins geocaching!